Watching TED Talks is a popular pastime at CN&CO. We visit TED.com regularly to clear our heads, have a laugh or get inspired. 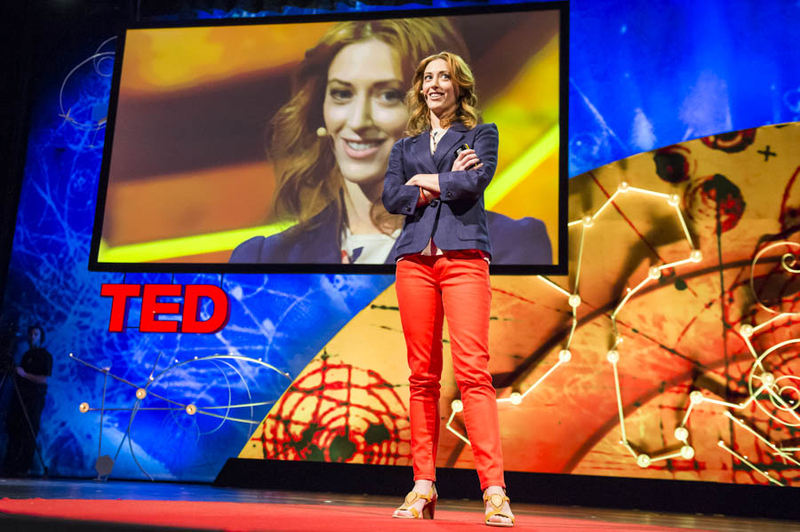 TED Talks open our minds, spark new ways of thinking and can lead to some very interesting conversations. Each week we pick a favourite and publish it on a Tuesday, because we like how “TED Talk Tuesday” sounds. This week’s talk was recommended by Emi Adriano. Starting a new year is always stressful so here’s some advice on how to make stress your friend. Stress! A word we hear very often, if not, too often. Starting a new year, new career, new chapter of your life or simply just being a stressful person can in itself, be stressful. Here’s to a stress-free 2019!